So, I’ll admit it. I’m not the biggest opera fan. I’ve been to two operas in my life, the second one most recently this Fall when I saw the Canadian Opera Company’s (COC) rendition of Madama Butterfly. My thoughts? Well, it’s not going to pass a Bechdel test anytime soon, but it sure was beautiful, both visually and aurally. I posted that comment to my Twitter account and the COC retweeted me, which I thought was pretty cool of them. Basically, I have really enjoyed opera. I just don’t know much about it. So when I was asked to report on the COC’s Centre Stage, an Ensemble Studio Competition Gala affectionately referred to as “Opera Idol,” I jumped at the chance. I wanted to hear more opera, and I wanted to possibly bring a younger audience to the genre, through these seven young opera hopefuls vying for a place in the COC Ensemble. It was an evening of splendour and romance – as the lights dimmed to start the show, I spotted a woman in the balcony reaching over to squeeze her partner’s hand. The seven finalists – narrowed down from a pool of 175 young opera hopefuls – shone among the starry background and lanterns illuminating the stage at the Four Seasons Centre in Toronto, along with the baubles and sparkly dresses donned by the female contestants. I looked her up later, and she is married to a woman, and they have a daughter. Not that it matters, of course, but as a fellow queer person who still deals regularly with everyday example of homophobia, this little tidbit of information made me love her even more. 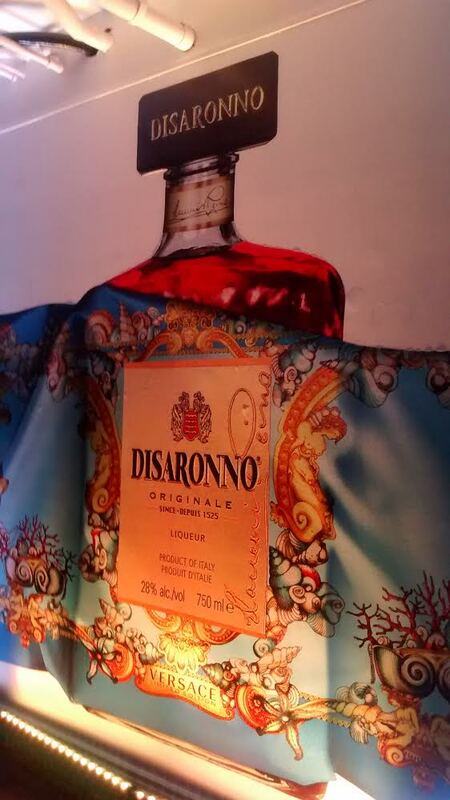 Last week, a colleague and I went to a posh DISARONNO event at the Spoke Club on King West. It was my first time at that venue – I’d heard good things, and was expecting some posh-ness. All the pretty people – I felt a bit out of place, but man those cocktails were good! This is a systemic problem. It’s a political and legal and cultural problem; the conviction rate for sexual assault is abysmally low. Victim-blaming, as we have seen, is rampant. Yet instances of false accusations are statistically quite rare. We need to look at the bigger issues – the systemic issues of misogyny and patriarchy and victim-blaming. And yes, while women need to be careful when walking alone at night – or in my case, in the morning – the focus of sexual assault prevention should NOT be on the women who are victims, but on the men who perpetrate.